August 6, 2018 – Sol Organica partnered with CBI (Centre for the Promotion of Imports from developing countries) for its "Connecting Central America Programme". 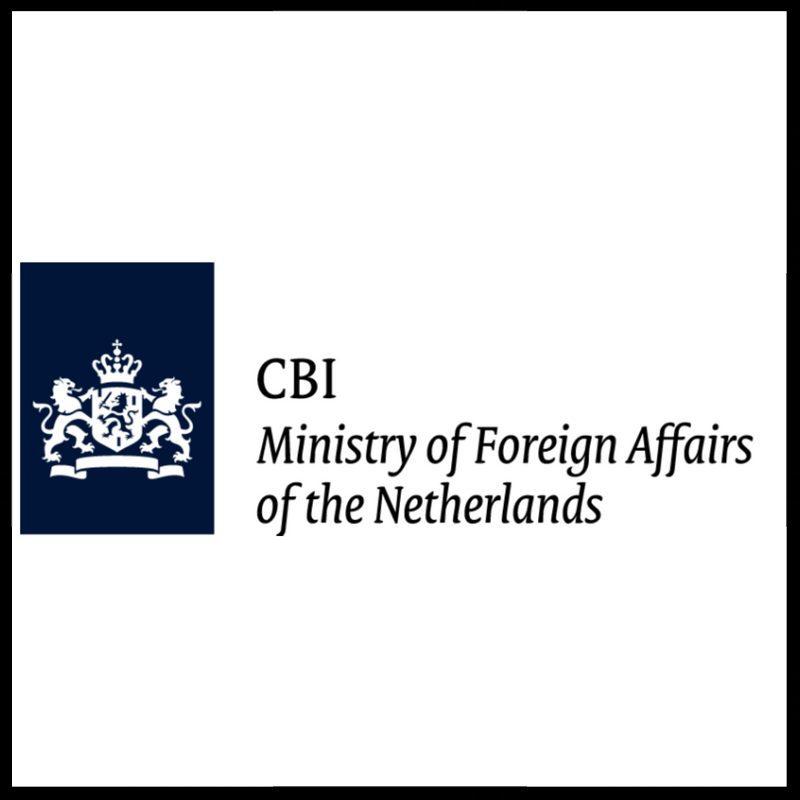 The goal of the program is to strengthen Central American businesses' abilities to market goods and services in Europe. CBI works with dozens of small and medium-sized enterprises in Central America and, in 2018, Sol Organica was selected as CBI's spotlight company. 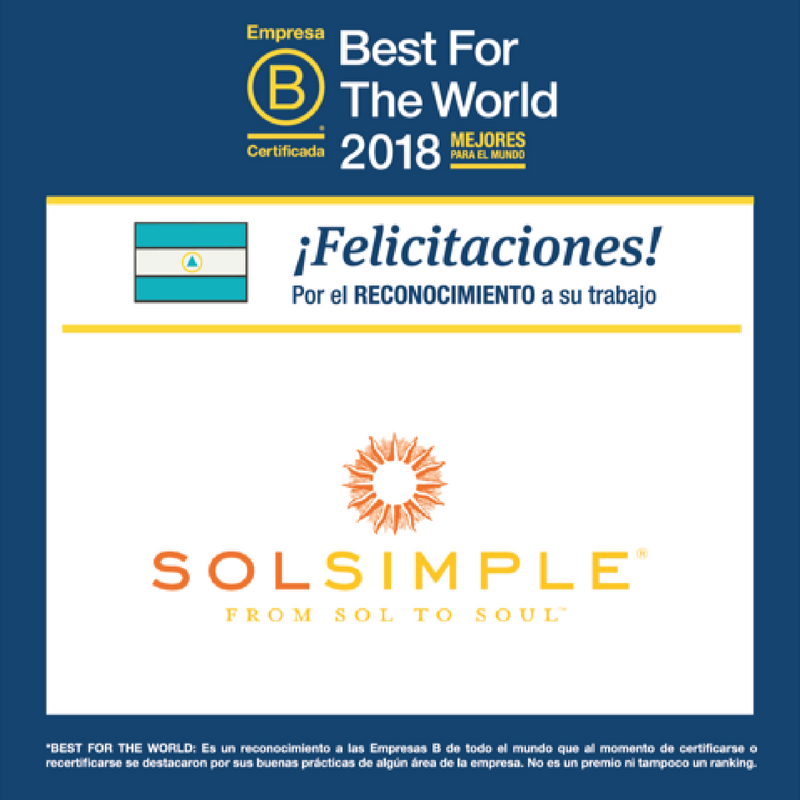 June 13, 2018 – Sol Organica's dried fruit brand, Sol Simple, has been recognized by B Corp as a "Best For The World" company. Out of 145 Latin American companies evaluated on environmental impact, ethical business practices, and community development and collaboration, Sol Simple was placed in the top 5. 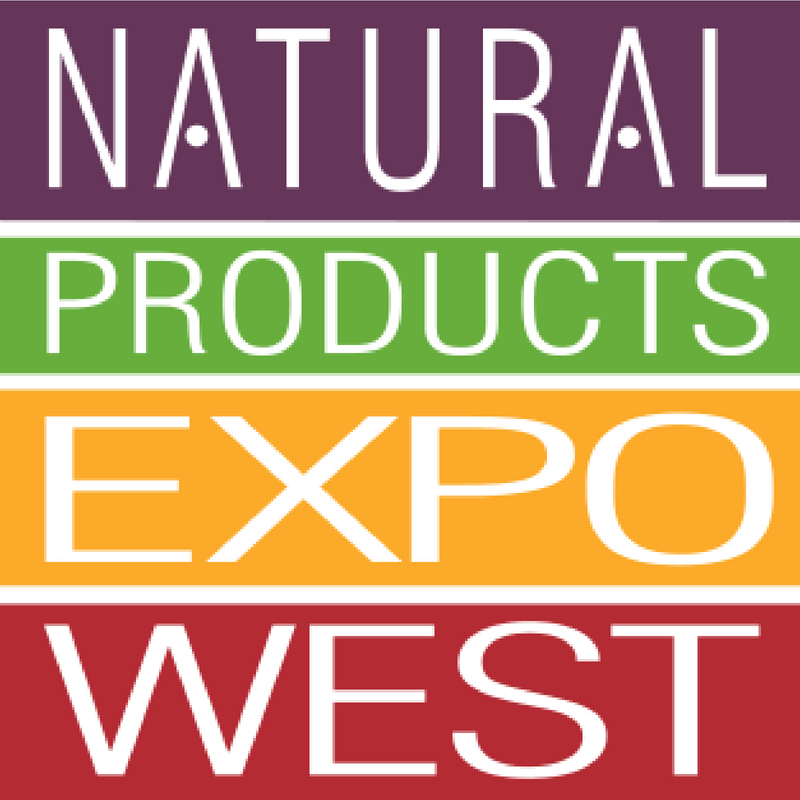 March 9, 2018 – Founder and CEO of Sol Organica, Will Burke, was invited to speak about working with smallholder farmers and implementing regenerative organic farming methods in Nicaragua at Natural Products Expo West 2018. Watch Will's speech (min 58) and hear inspiring stories from a growing community of regenerative agriculturalists, conscious business leaders, disruptive entrepreneurs and dreamers. November 20, 2017 – Sol Organica was featured in Fruit Juice Focus magazine. Read the interview with Will Burke (founder and CEO of Sol Organica) and learn about what inspired him to start a socially responsible fruit company in Nicaragua. 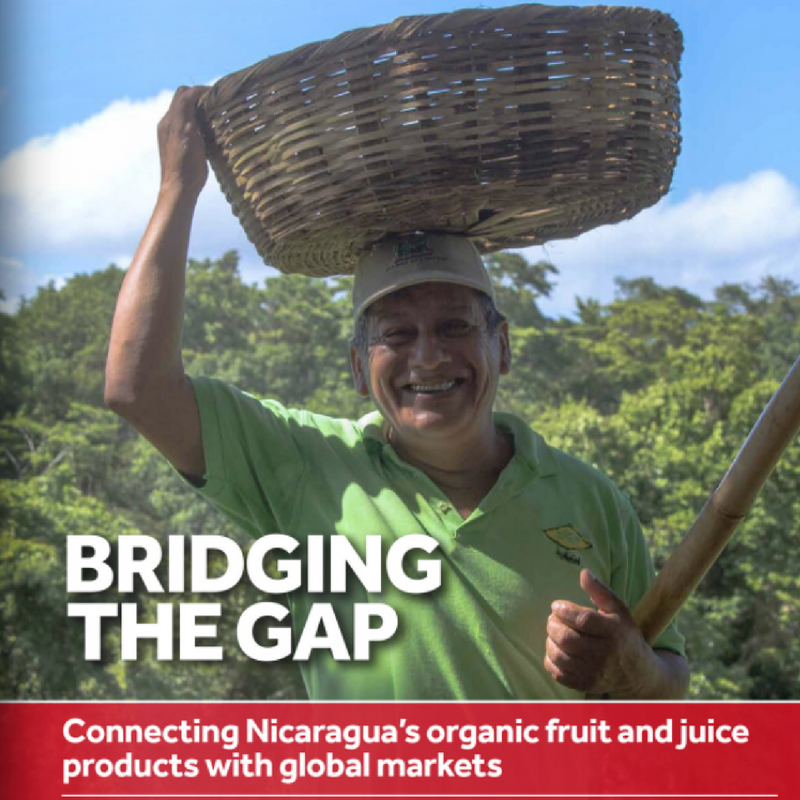 "One man’s vision to connect smallholder fruit farmers in Nicaragua with conscientious consumers in export markets worldwide, through organic and sustainably produced dried fruits, purees and fruit juices." August 25, 2017 – In 2017, Sol Organica was invited to participate in the first-ever Regenerative Organic Certification pilot program. The pilot program, which commenced in the summer of 2018, focuses on rebuilding organic matter in soils, restoring biodiversity and carbon drawdown, increasing water infiltration rates, and increasing farm productivity while continuing to foster the growth and well-being of our Nicaraguan farming communities.